In response to the continuing controversy over the interpretation of the creation narrative in Genesis, John Lennox proposes a succinct method of reading and interpreting the first chapters of Genesis without discounting either science or Scripture. Seven Days That Divide The World by Zondervan was published by Zondervan in August 2011 and is our 15111th best seller. 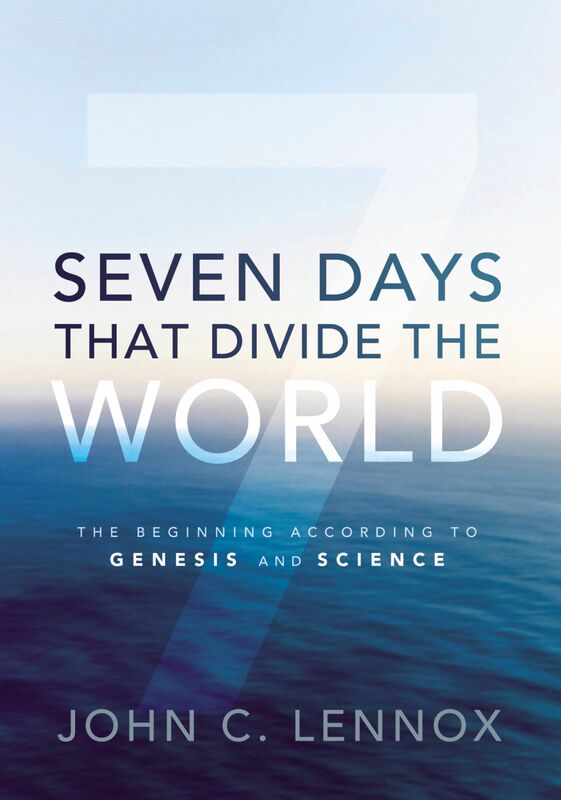 The ISBN for Seven Days That Divide The World is 9780310494607. Got a question? No problem! Just click here to ask us about Seven Days That Divide The World.